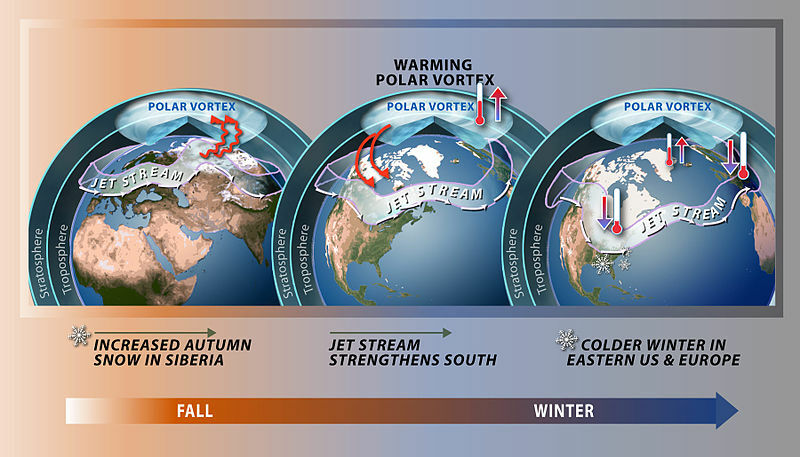 There has been a lot of discussion about the recent polar vortex that swept through most of the United States. A fair amount of this discussion has been a somewhat “heated” conversation about what it means for climate change. In fact, this is the same discussion the country has during almost every major weather event. For the most part, we’d argue that these discussions have not been very constructive. Single weather events are very difficult to attribute to a climate-changing trend, and are not always indicative of that trend. How can we take precautions before a major storm event to reduce accidents and deaths? How can we maintain electricity or restore electricity quickly after a major weather event? Are our satellite coverage capabilities up to speed enough to predict and prepare for major weather events? Are there community-wide efforts that can be put in place to reduce stress on emergency responders before, during and after a disaster (i.e. check on your elderly neighbors)? What role can technology such as twitter and text messages play in disaster response and recovery? How can we improve our storm and wastewater systems so that dirty water does not end up in places it should not? Has the reduction of these types of cold weather events over the last couple of decades meant that we have forgotten how to effectively prepare and respond to them? By Caitlin Werrell and Francesco Femia in climate and security, national security, United States on January 10, 2014 . Obviously, the answers to six questions posed give (some of them – better, others – worse) conventional emergency services. And the last question: “Has the reduction of these types of cold weather events over the last couple of decades meant that we have forgotten how to effectively prepare and respond to them?” – Very serious, since mankind was nothing to remember. There are only legends … supported by reliable evidence. For example, in the stomachs of frozen (11 – 13 thousand years ago) of mammoths have been found just eaten them and undigested grass and flowers unique to the warm summer time. This means that the frozen mammoths and died instantly. IMHO, The Polar Vortex – North America – was very loud and wake-up call. Disturbing is the fact that the density of water Gulf Stream almost equal to the density of water of the Labrador Current, which is a prerequisite convert the main currents in the Atlantic from the 8-shaped ring in two. In the North Atlantic – cold, in the middle part – warm. Climate in Europe and North America will change dramatically.